US President stated that the United States took part in the February 2014 coup in Ukraine, which installed pro-Western authorities. 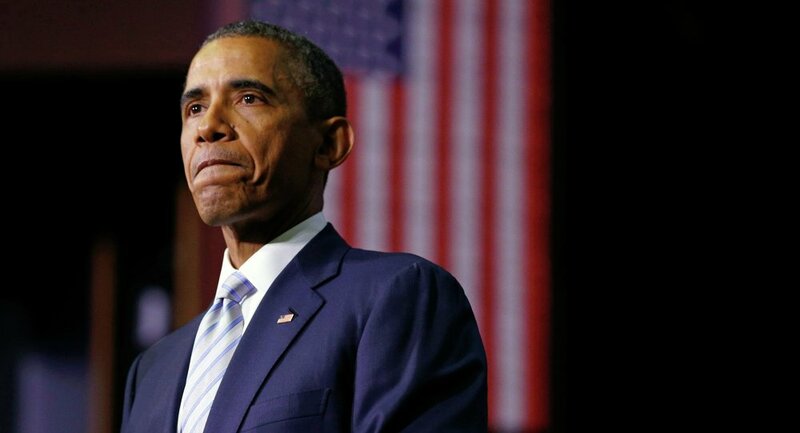 MOSCOW, February 1 (Sputnik) – The United States took part in the February 2014 coup in Ukraine, which installed pro-Western authorities, US President Obama told CNN Sunday. "And since Mr. Putin made this decision around Crimea and Ukraine — not because of some grand strategy, but essentially because he was caught off-balance by the protests in the Maidan and [Ukraine's then-President Viktor] Yanukovych then fleeing after we had brokered a deal to transition power in Ukraine," Obama said in an interview. Yanukovych's decision not to sign an association agreement with the European Union in late 2013 triggered a mass wave of protests across Ukraine, which culminated in the February coup. Following the February events and the rise of aggressive nationalism in the country, Crimea seceded from Ukraine and joined Russia in March 2014, following a referendum, in which 96 percent of voters were in favour of reunifying with Russia.